Thank you for your interest in one of Cowboy Chrysler Dodge Jeep Ram's online offerings. 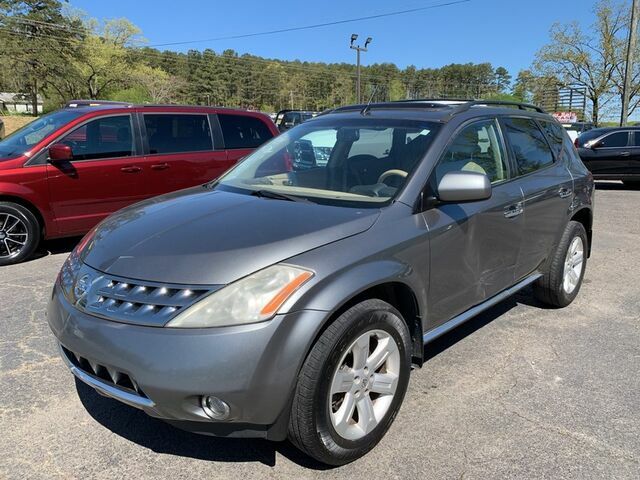 Please continue for more information regarding this 2006 Nissan Murano SL with 179,731mi. As a compact SUV, this vehicle packs all the performance of a full-size into a package that easily navigates the urban terrain. Based on the superb condition of this vehicle, along with the options and color, this Nissan Murano SL is sure to sell fast. You can finally stop searching... You've found the one you've been looking for. The look is unmistakably Nissan, the smooth contours and cutting-edge technology of this Nissan Murano SL will definitely turn heads.